The only preparation for tomorrow is the right use of today. 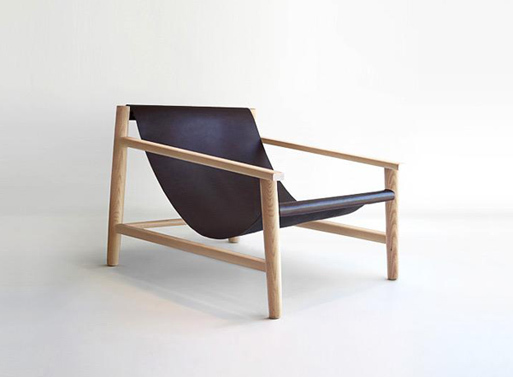 A New Zealand Portage leather sling seat contrasts nicely against a white ash hand-turned frame; together they provide a comfortable lounge that would keep a seating area visually clean and light. Starling was designed by Cameron Foggo of New Zealand. DC09 chair by Kyoko Inoda and Nils Sveje. Remember me Chairs Made From Recycled Clothes are Really Stylin'!